Technology has made the cars faster, tougher and heavier. Advanced safety and innovative technological features are added that have added weight to the cars. In the past, cars were lightweight as they were simple and had less accessories.Auto companies are now diverging towards manufacturing lightweight cars. In this way they can not only increase their performance but enhance their efficiency also. We have compiled a list of 10 cars that are lighter and give outstanding performance. Let’s have a look at them. 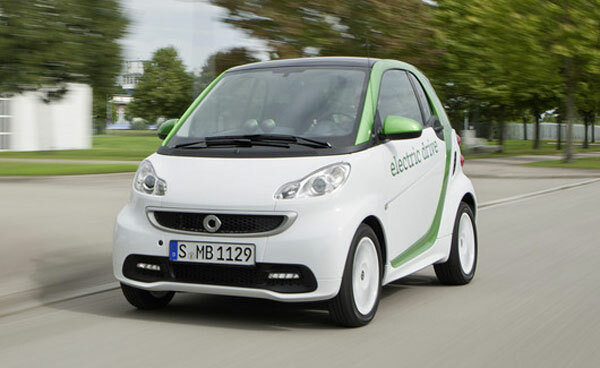 The 2012 Smart fortwo is the compact micro car that is lighter and is No.1 on our list. It easily fits in small parking spaces and is pleasing to drive even in rushy place. It offers a comfortable interior and has eye pleasing style. The small gasoline engine can give you easy handling and enough power to drive through urban areas easily. 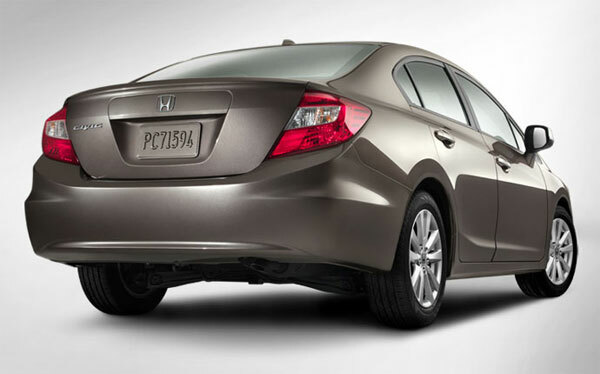 The new Honda Civic HF is not only lighter but also fuel efficient . Its 4-cylinder engine can deliver 140-HP of output power. An aerodynamic decklid spoiler and unique alloy wheels with low rolling-resistance tires makes it more versatile and outstanding among other cars. 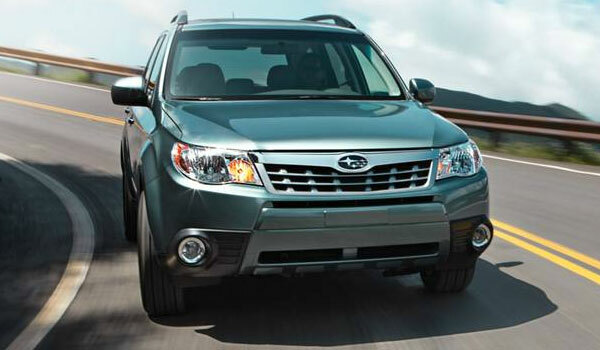 The 2012 Forestor is the compact SUV that offers all wheel drive. The powerful turbocharged engine can give top speed. The interior is spacious and comfortable. The height-adjustable passenger seat and a new optional navigation system are its cool features. 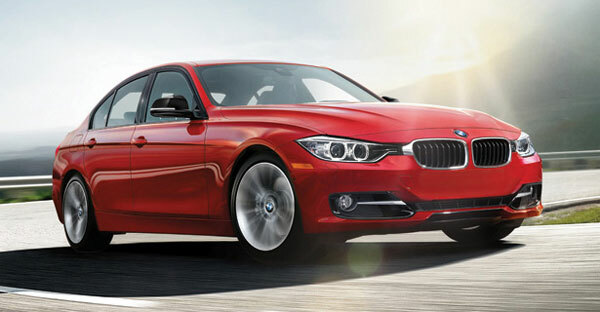 The BMW 328i sedan offers body style that makes it lightweight and impressive among other vehicles . The twin-turbocharged 2.0L 4-cyl. engine engine can give amazing power. It gives efficient fuel economy. The interior is roomy and has enough storage for your cargo. 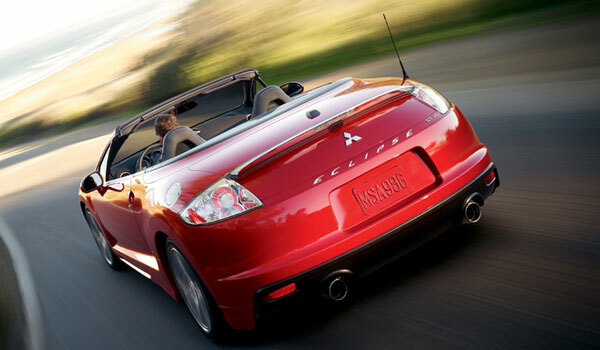 The Mitsubishi Eclipse Spyder is a mid-size two-door convertible luxury sports car with lighter body. The 2.4-liter SOHC 4-cylinder engine can give an amazing power of 162 HP. The interior is lavish and the safety features are its best. 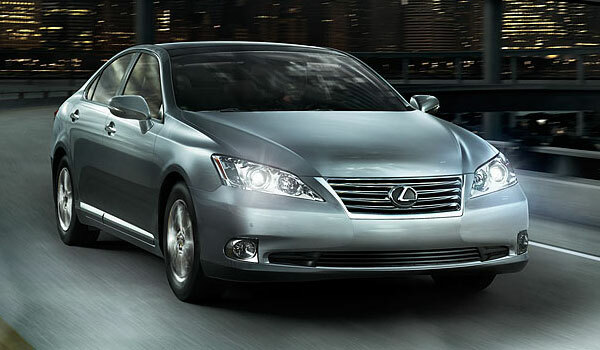 The new Lexus ES offers utility and efficient driving with lightweight design. The 3.5-liter V6 engine can give outstanding performance. 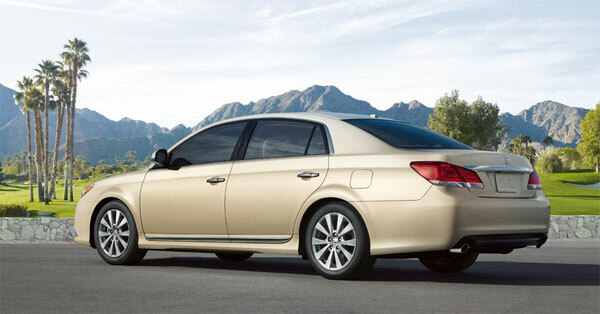 It is equipped with advanced technology that let you enjoy the whole driving experience. The Toyota Avalon is a big car that is lightweight and runs on a powerful V6 engine thus delivering good fuel economy. The exterior is stylish and handling the vehicle is easy. 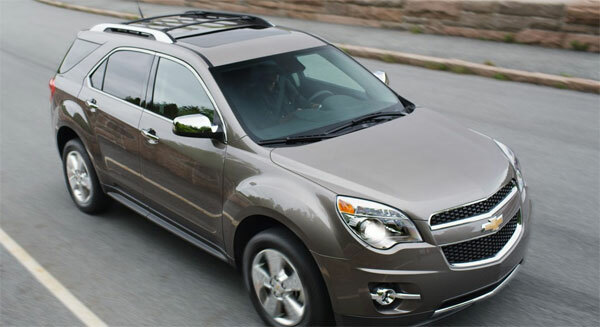 The Chevrolet Equinox is a crossover that is perfect for your lifestyle. It is designed in such a way that its lightweight body can give you a speedy drive. A 6-speed transmission and an ECOTEC 2.4L 4-cylinder engine with Direct Injection can give you a gas saving and better mileage. 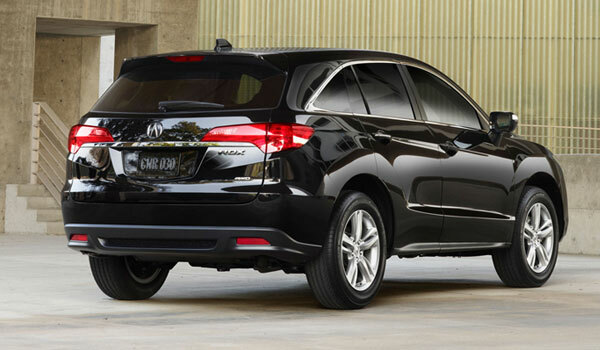 The Acura RDX is attractive, elegant and less in weight. It is a small luxury crossover with easy sporty handling. The 2.3L 4-cylinder engine is robust and can give you an impressive fuel economy. 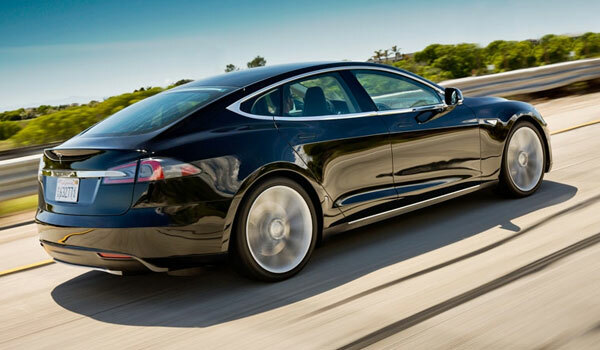 The 2012 Tesla Model S is the lightweight electric sedan that you can drive efficiently without a drop of gasoline. It is powered by a battery that uses automotive-grade lithium-ion cells to give you an estimated EPA of 265 miles. So , get ready to drive in these lightweight vehicles that are speedy and fast.